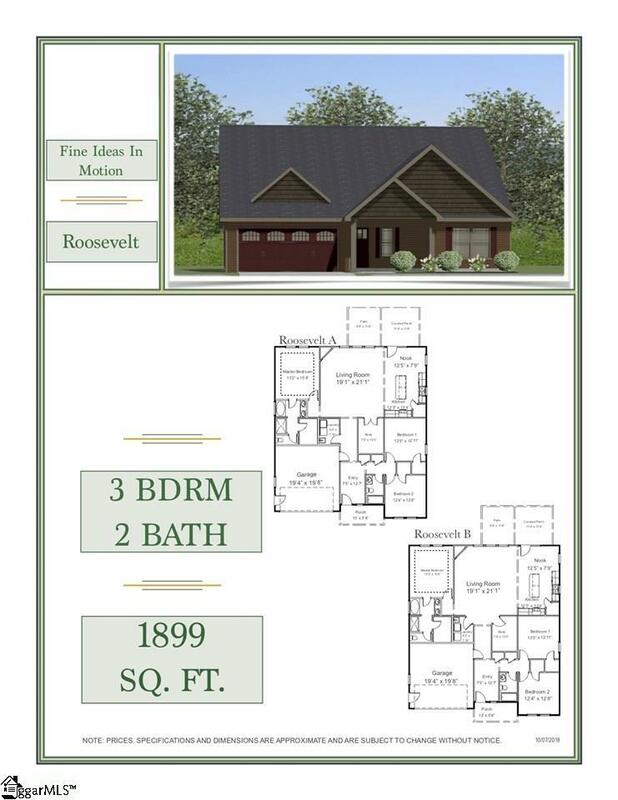 The Roosevelt with Sunroom is 2044 SQ FT with 3 BR and 2BA with side entry garages. 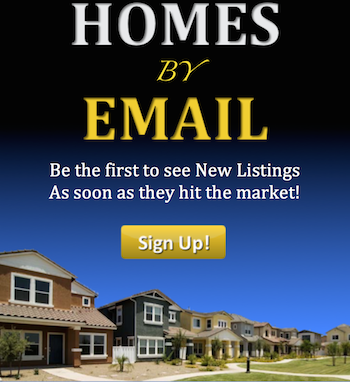 This home will feature hardwood floors, granite, lighted crown molding, and tile floors. This new subdivision Foothill View will feature .75 acre lots up to almost 2 Acres. Please come out and see what Enchanted Construction is doing in Travelers Rest. Plat of lots in Documents.